$100 for that historic junk. If it was $30-50 maybe. But what are they even thinking! Didn't the one in the movie have a spring release for the slider? If so, does this consumer model? The slide out is a bad design. It means you can’t use it with one hand. If I was going to buy a phone with a keyboard, it would have an Android OS, Blackberry keyboard, low cost, and limited functions. The problem is my “limited functionality” requirements is calling, texting, and maps. Maps are too small on a phone with a keyboard. My thoughts exactly. Why go there? People use phones for more than calls. 4GB space is laughable. 10 years too late. If it ran iOS, I might be interested. And, the flip-phones were much nicer than the slide ones. I can't remember what brand/model I had around 2000 anymore, but I loved that thing in terms of ergonomics of a phone. Whatever price point this phone will be, it doesn't matter anymore. Nokia is dead. It still has fans in South East Asia. And old people like them too. Even I used one back in 2006. I think it's the Motorola Razr. I don't think the target audience for this phone is the readers here. There are some that can't/don't want to use a smart phone and who would love a feature phone (like we used to have...). The key question for that audience is still likely to be ergonomics though: if that's right then the phone will find a market. The original Nokia 8110 wasn't a smartphone. It wasn't even a feature phone. Cool design for the time though. I had one the follow-up phones (the 7110) and I can confirm that the spring-loaded panel was super awesome. To me it seems fairly obvious this phone isn't going to be promoted for most Western markets. 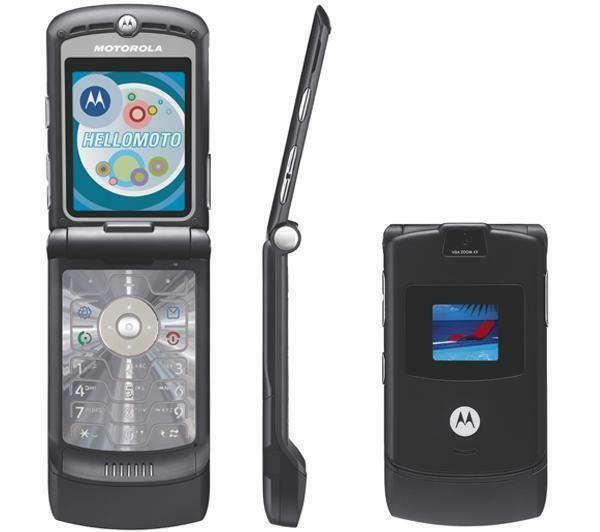 The Motorola Razr didn't go on sale until 2004. I had a matte black one until 2007 when I bought my first iPhone. I LOVED MY RAZR. Most of my friends had them. My mom had a pink one and dad had a blue one. Every time I'm getting rid of stuff, I pick up Razr, fully intending to wipe it, then instead ogle it, charge it, boot it, power it down, and put it away again. Lousy inanimate object!
" 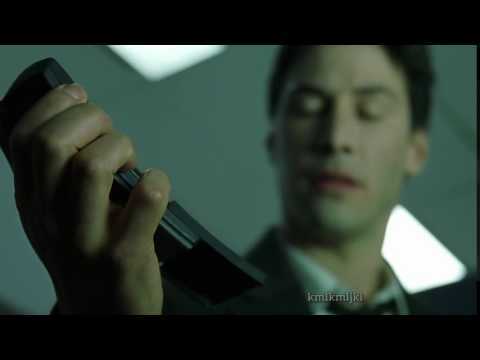 ...reviving older designs in an attempt to stay relevant..."
You could in The Matrix, because they added a spring loaded function to it, which Nokia added to its successor, the 7110. In fact, that's what made it cool. Sadly they didn't include that in this remake.